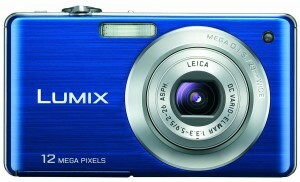 Panasonic's Lumix FS15 compact digital camera takes high-quality photos and is easy to use. 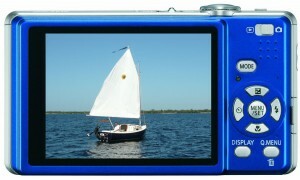 When the zoom feature on my old digital camera started malfunctioning, I decided to buy myself a new one. 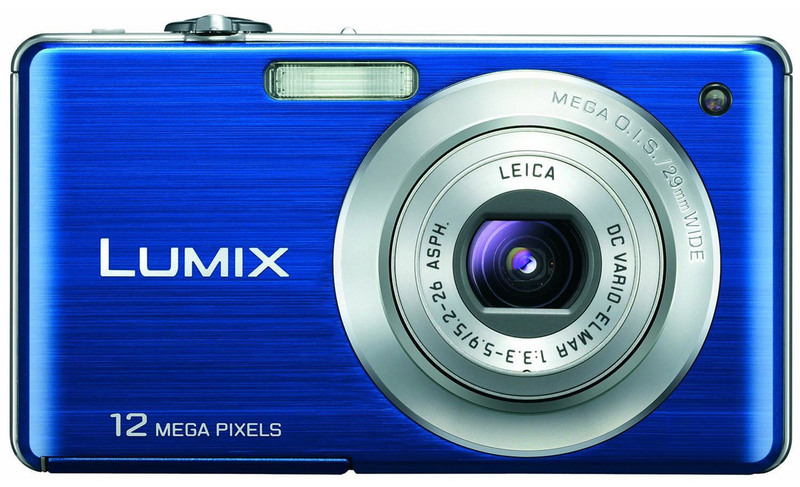 On my previous camera, I had an optical zoom up to 7x, but because the lens needs to be bigger for that amount of zoom, the camera was on the large and bulky side. 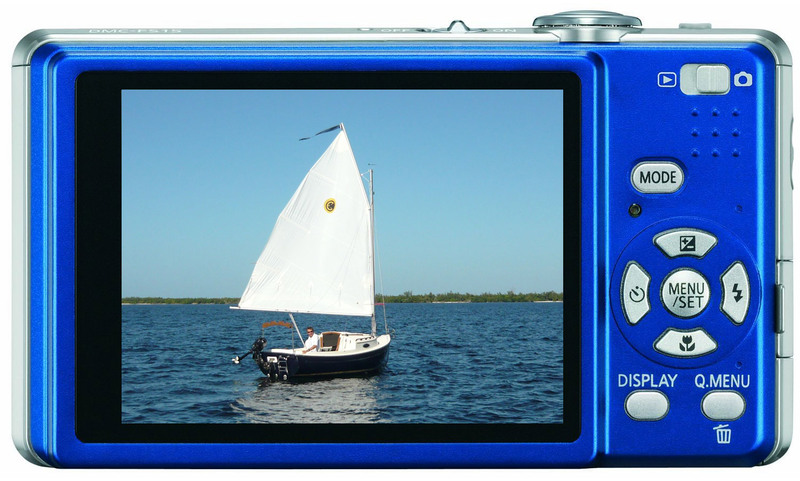 The LCD screen is large and the controls are easy to use.